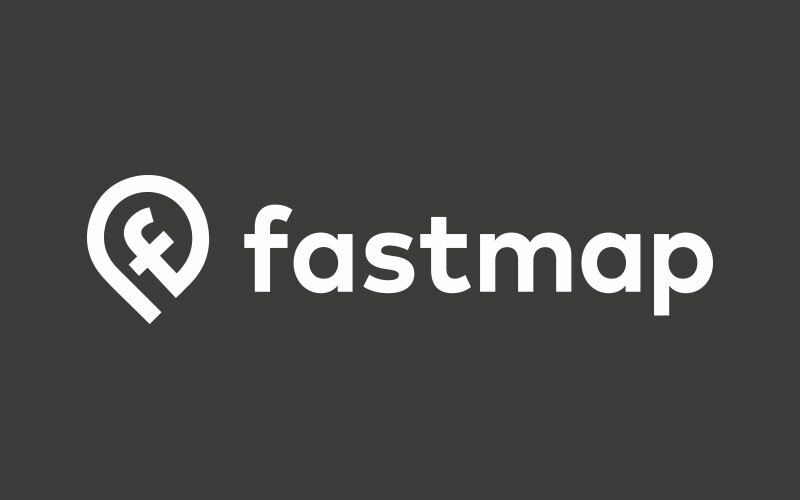 In developing fastmap’s new brand look and feel, there was a need for the company to practice what we preach and complete some vital brand testing. So we involved some of our customers and prospects to get feedback on 3 radical, different approaches, to work out which to use. For our rebrand, we used the same methodology that has helped countless other brands with concept testing, creative testing and brand proposition testing. By using a online survey paradigm, we were able to gather quantitative insights within days and provide strategy and direction before committing to the full rebrand.